Hey everyone! A couple weeks ago I placed a big order from Zoya because I had a 50% off code from the Cyber Monday mystery box that was expiring soon. 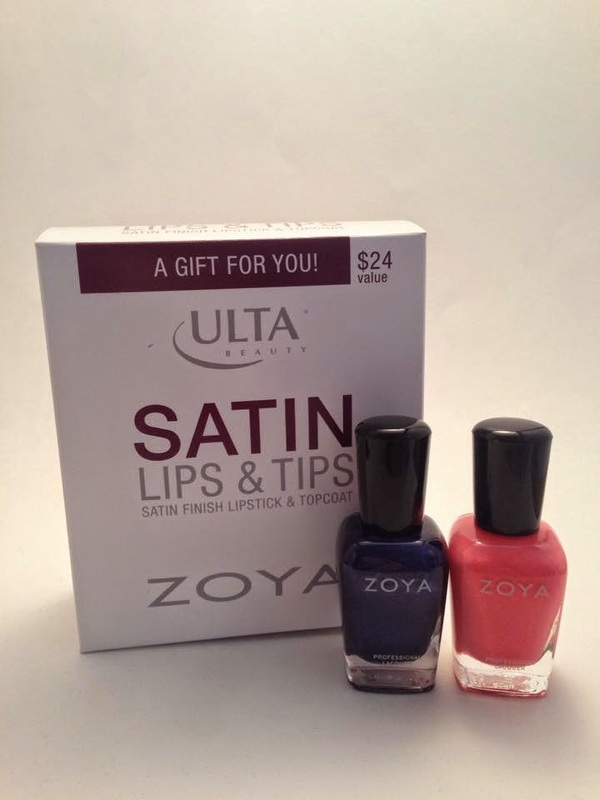 Then, as if that wasn't enough, I stopped by Ulta to get the Satin Lips & Tips set with my purchase of any two regular price Zoya polishes. So I kind of ended up with a lot of stuff. Let's start with my 50% off order. I've been wanting to try their full-sized Color Lock System for so long and getting it for half price was a fantastic deal. 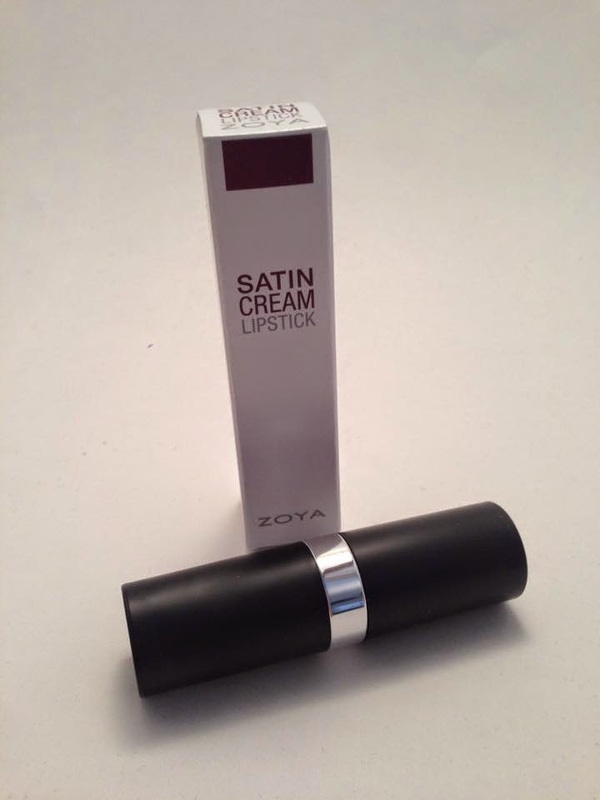 It comes with Zoya Remove Plus (review here), Anchor base coat, Get Even ridge filling base coat, Armor top coat, Fast Drops, and Renew. I've used all of these products except for the ridge filling base coat, since that is not currently a problem I have with my nails. 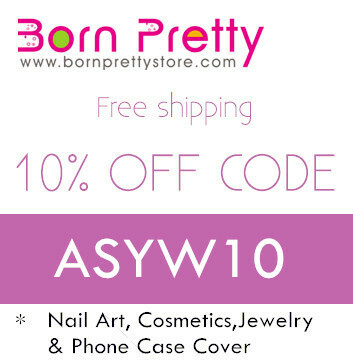 I definitely recommend this system to anyone looking for a new start to finish nail routine. I also ordered five polishes. From left to right they are Brittany, Kendal, Neely, Yuna, and Sansa. 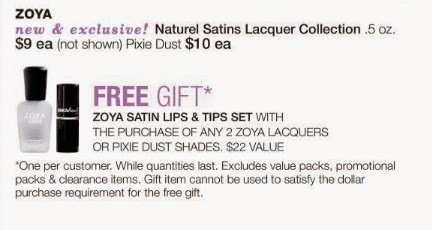 Now as if all of this wasn't enough, I saw in my Ulta ad last week that Zoya was running a "Satin Lips & Tips" free gift promo with the purchase of any two Zoya polishes. I tried to resist, but the polish addict in me just couldn't say no! I bought the colors Neve and Wendy to get the free gift. 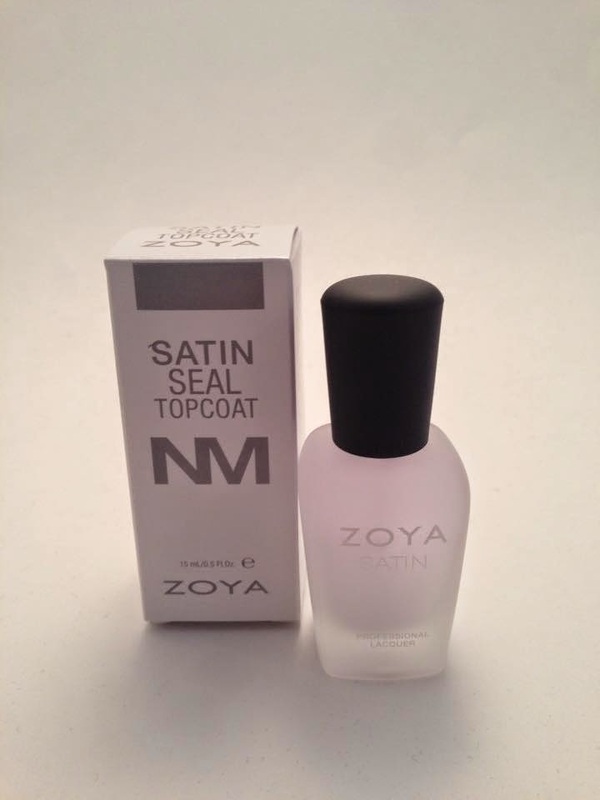 The first product in the gift set was the Satin Seal Topcoat. 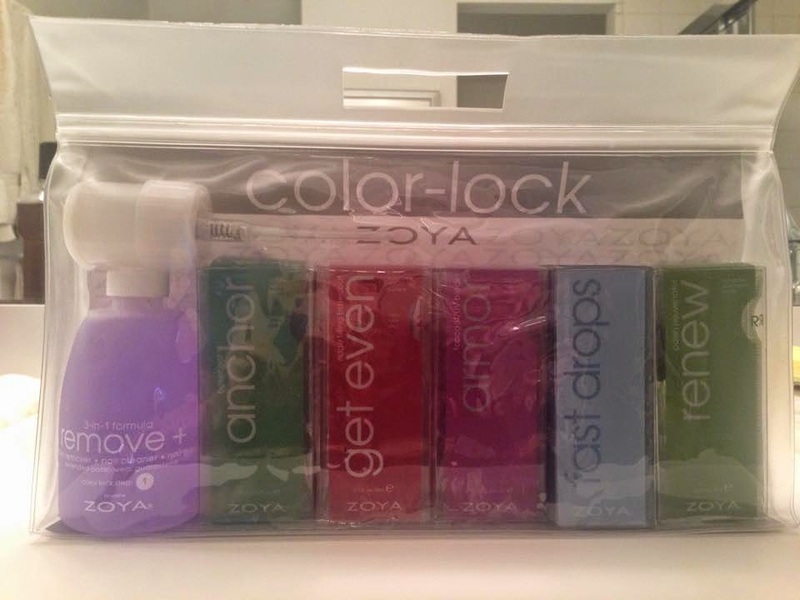 Zoya just released a new satin-finish collection, so I'm excited to use this with those polishes and to try it on regular finishes. 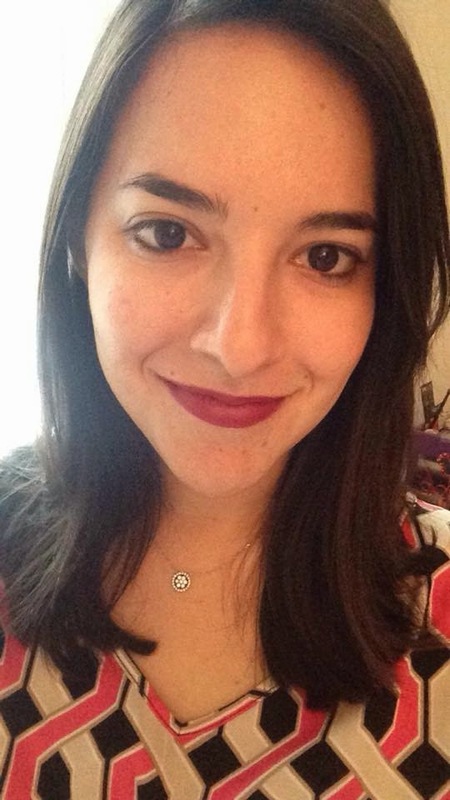 The second product was a satin cream lipstick in the shade Mackenzie. I would describe the color as a deep berry red. I tried the color on the other day and I really enjoy the satin finish! The formula is comfortable and non-drying. I think this will be a pretty color for spring. I think I need to go on a no buy for a little while, but who am I kidding? I have no will power. 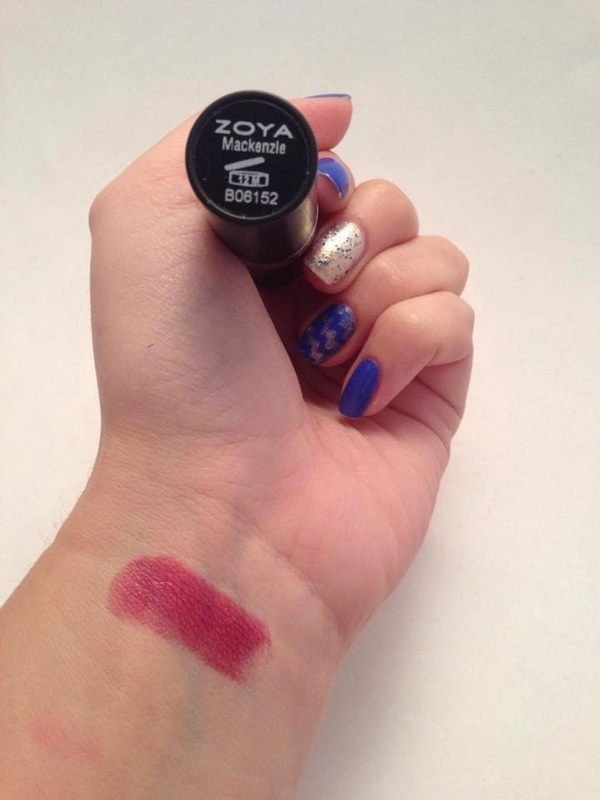 If you're interested in getting the Zoya free gift the promotion is running until March 14th, but it's while supplies last so get over there soon!